Skyworth 55E2000S TV with IPS screen has some advantages of no watermark, high-speed response and wide view angle, which significantly improves the image quality and depth of field layering. Using matrix backlight technology can make the backlight brightness adjust automatically according to the input signal, improving the image quality, reducing energy consumption, relieving visual fatigue. Give your entertainment a boost with The 55E2000S 55" Satellite LED TV from Skyworth. 2.1 Channel Digital System and Dolby Pro Logic Surround provide you a perfect family sound effect, letting you bring the shocking experience in a cinema back into home. 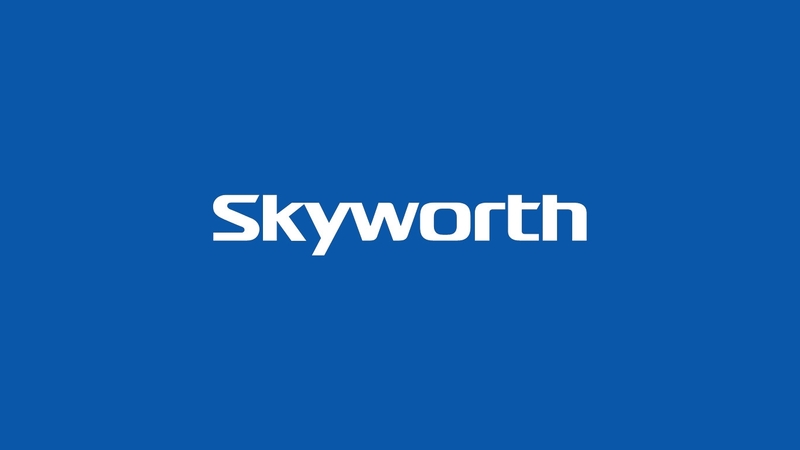 Skyworth 55E2000S 55" Satellite LED TV has a powerful stream media that helps you read the audio and video files in your mobile devices at anytime. You can also browse your fascinating photos while enjoying music. Our TV has powerful identification and reading functions, providing much better choice for you. Interface Type: CA cards, optical audio output, subwoofer output; AV; HDMI; RF radio frequency interface; LAN terminal.